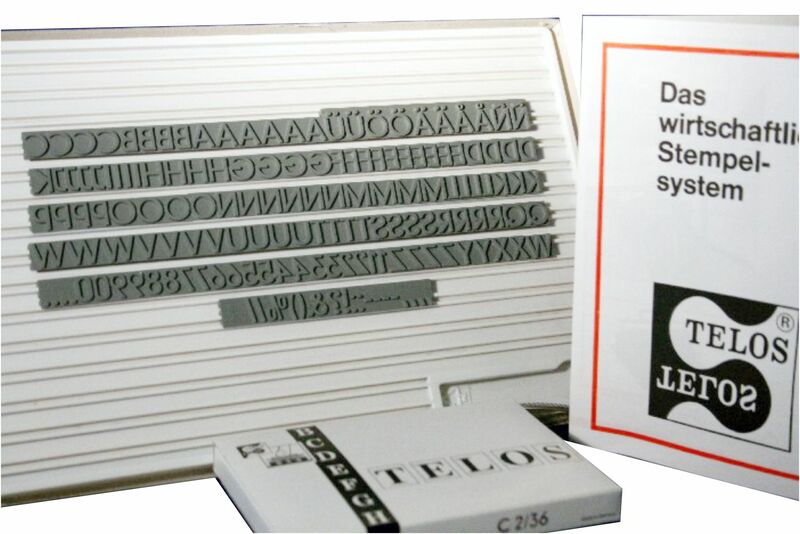 Our baselock RIBType rubber stamp TELOS is a versatile interchangeable stamping system for any industrial application. 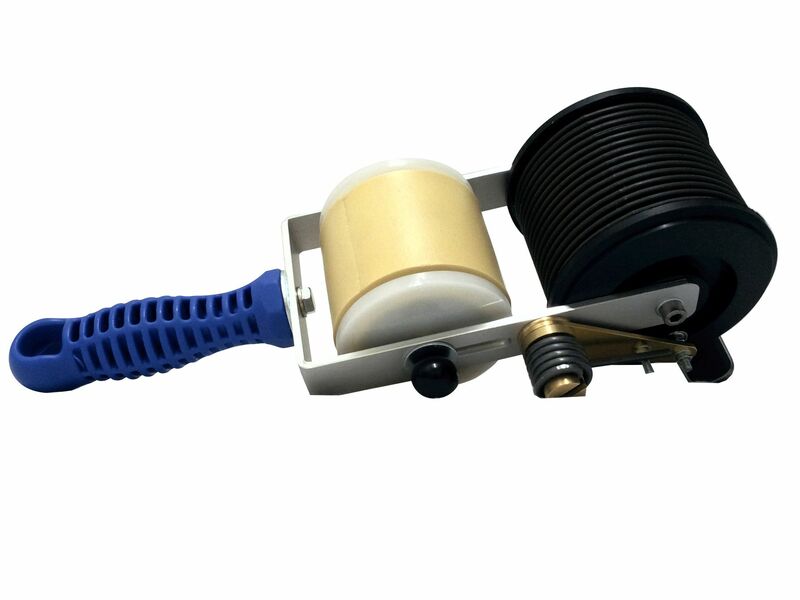 Each rubber stamp has a special baselock system which fits in exactly in a corresponding baselock plate. Therefore, these rubber types can be inserted easily by pressing the type into the baseplate. Our rubber types are available in special pre-manufactured sets in various character sizes or as single types to your requirements. Logotypes and blocktypes (complete words or letter/figure combinations) can also be manufactured to your demands. 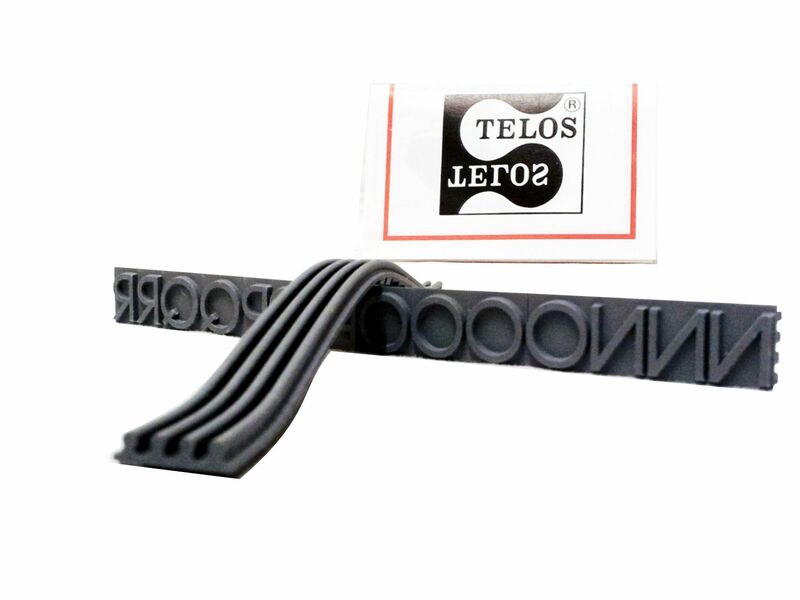 The rubber types TELOS can be used in almost any stamping system like standard hand stamps, hand rollers, self-inking stamps or contact coding machines. 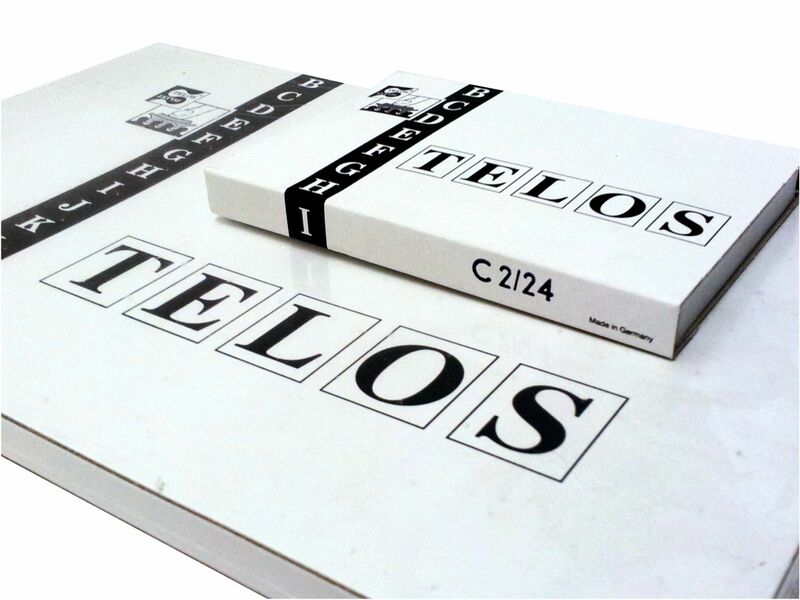 In combination with our stamping inks, almost any material can be marked with our TELOS rubber stamps.